DUBUQUE, Iowa – Loras College has received a commitment from Paul and Mary Finnegan, parents of a Loras alumnus and of Evanston, Illinois, to match gifts up to $250,000 to support renovations to the Rock Bowl.  To date, the College has raised over $400,000 for the renovations set to begin in April. When complete, the stadium will receive a state-of-the-art playing surface, updated track surface and a new scoreboard. “The stadium is a central part to Loras life, and it played an important role in our son’s experience at Loras,” Mary said when she and Paul offered this matching gift challenge. Annually, the Rock Bowl accommodates more than 10,000 fans, more than 500 student athletes, and hosts more than 1,000 competitions. 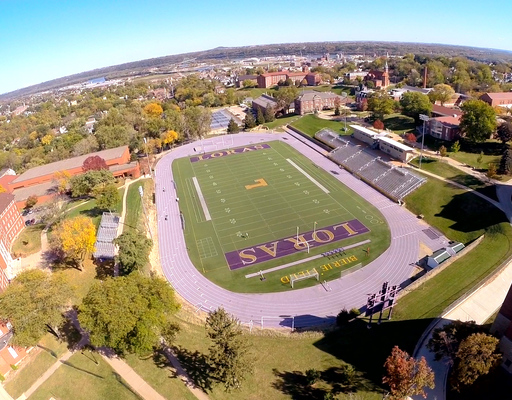 In addition, the stadium is home to the Loras All-Sports Camp and numerous Dubuque Wahlert Catholic sporting events. For individuals interested in taking advantage of the match and making a donation to the Rock Bowl renovations, visit alumni.loras.edu/rockbowl or call 563.588.7328.